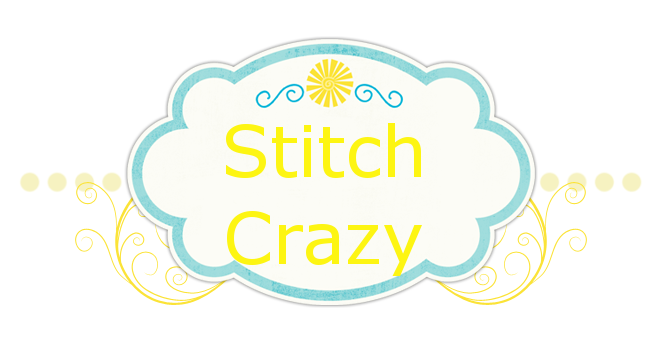 Stitch Crazy: Another Give away! Nancy has added more items to her give away. click on blog title link to go look and enter! !